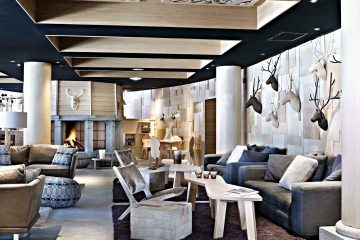 Our ski portfolio now includes a carefully handpicked selection of our favourite Three Valleys hotels. All of which share the core Fish&Pips values. 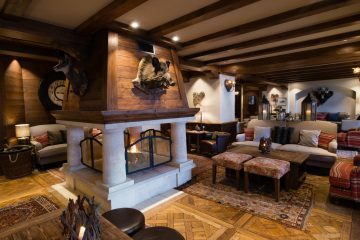 From traditional family run boutique hotels in Méribel, to luxurious designer retreats in the heights of Courchevel and Val Thorens, they offer ski in & ski out convenience, with exceptional food and most importantly, warm and welcoming service. And being so close to our home, we have a good relationship with all the owners. 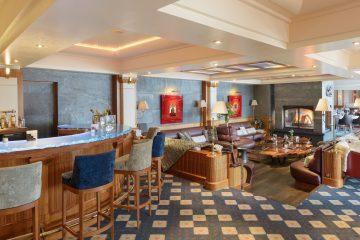 Each one of our selected ski hotels promises everything you need for a family holiday on the slopes; a short ski break, or options for parties with non-skiers. 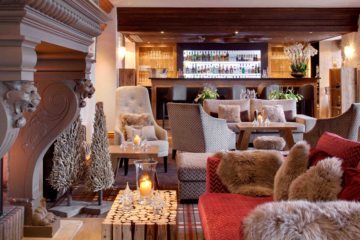 From the moment you book, we’ll make sure that every aspect of your ski holiday is looked after. 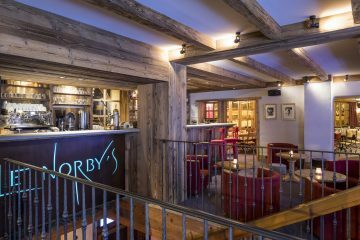 We’ll organise your lift passes and help with ski hire, advise on lessons and even book lunches in your chosen restaurants. Our resort team will always be on hand for questions, making sure your time in the Three Valleys is spent doing what you love most. Being on the mountain.